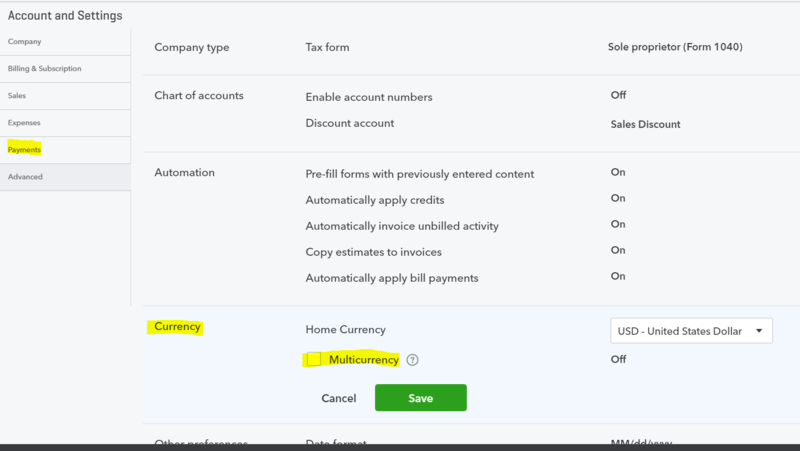 Multicurrency feature is available in QuickBooks Essentials and QuickBooks Plus only. This feature is not available in QuickBooks Simple Start. Note: Once you turn on Multi-Currency, you can’t turn it OFF. 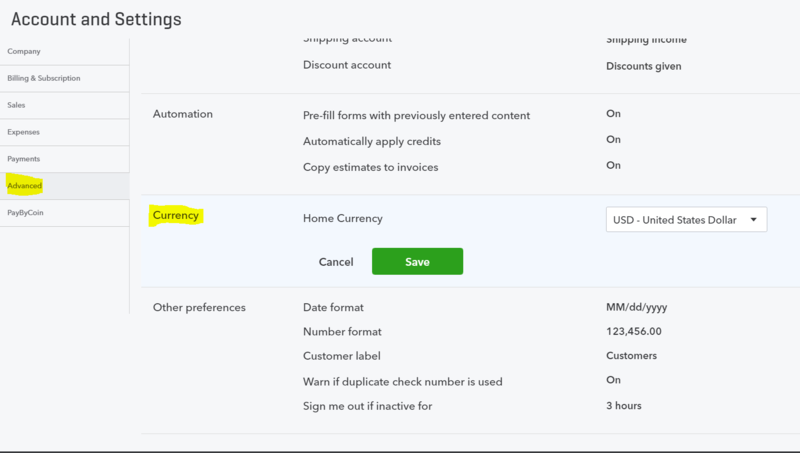 Multicurrency feature available in QuickBooks Essentials and QuickBooks Plus. Multicurrency feature is NOT available in Simple Start. Also, check out this blog article for more info. I just did a batch action from the banking center and added all expenses to the same category. How do I undo that action?